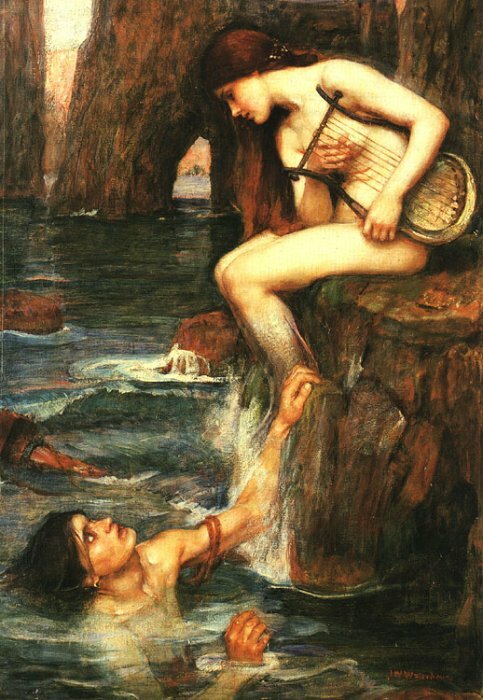 The Siren, by John William Waterhouse. Like it? Go see (and buy!) more like it from www.jwwaterhouse.com.